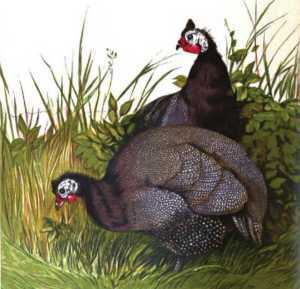 Guinea Fowl are not really suited for the small suburban back garden but are useful to those with large and isolated gardens due to the noise they make on siting an intruder. Best known as a meat bird but their eggs are valued for their rich taste. 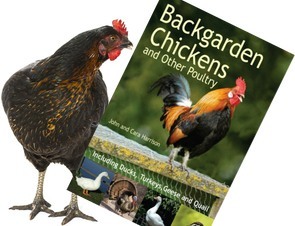 We've got 91 guinea fowl breeders and suppliers listed. Just follow the county links below to find nearby suppliers. NB, if a county isn't listed it's because we don't have any suppliers listed there.